Finally, I’ve gotten around to watching part III of Atlas Shrugged, the final movie installment based on Ayn Rand’s book of that same name. The plot of both book and movie very briefly is that the heroine, Dagny Taggart is the CEO of one of the county’s last rail lines in an America of the near future where all other forms of transportation have become too expensive due to high energy prices. The Government is nationalizing one by one all of the industries in the country in the name of the “greater good”. Scores of company heads disappear as part of a strike depriving society of their intellectual capital, rather than ceding their life’s work to the bureaucrats. Part III of the movie begins with Dagny stumbling upon “Atlantis”, the ultimate gated community that the disappeared executives have created for themselves to live out their self-imposed exile. There is one scene that crystallizes the nature of the societal dysfunction that Ayn Rand tries to highlight. Dagny and a band of her compatriots from Atlantis raid a Government Lab where the movement’s leader is being held. When she encounters the guard at the door, she gives him a stark choice, let her and her associates in, or die. The guard is befuddled. After years of societal indoctrination that instructs him that people who act in their own self-interest are evil and to never question authority (because they know best) he cannot bring himself to obey. Even faced with a straightforward threat of death, he cannot discern for himself what is in his best interest, he is paralyzed by his dependence on orders, without which he cannot make even a life or death decision in his favor. He refuses even in the face of certain death to take personal responsibility for his actions. Dagny shoots him. This example may seem ridiculous, but we can see examples today of people unwilling to exercise their personal judgment in a misguided attempt to avoid negative consequences for making an incorrect decision. The “zero tolerance” policies in our schools have victimized many an innocent child for what common sense says should not be infractions. Children have been suspended and expelled for such harmless activities as using a pencil, or even their fingers as a pretend gun. Kids are suspended for wearing T-shirts depicting soldiers bearing weapons. The zero-tolerance policies are supposed to protect our kids from real guns, not obviously harmless representations of them. Why do these misguided, absolutist policies exist? To shield teachers, principles and other school staff from making a wrong decision based on their own common sense. Not wanting to face the consequences for a bad decision, they have opted do relieve themselves of making any independent decisions. Returning to the scene with the guard, there is another component to his fatal decision: That of the government’s influence on his thinking. In the dystopia of Atlas Shrugged, Dagny’s brother proves himself incompetent at business and becomes involved with a group of intellectuals and political leaders who have decided to preserve their power by nationalizing the nation’s industries. Seizing on populist sentiment against big business, they further promote the notion of “sharing the wealth” as a virtue. In reality, it is just cover for their protectionist goals. Their plans fail when they and all around them become risk-averse. Society’s collapse is hastened by a movement among industry captains to drop out of the business world and start their own community off the grid. With no one left willing to take any risk, rules and regulations are put into place in an effort to eliminate the need for anyone to ever have to make a decision on their own or think for themselves. The guard in the story serves as a microcosm of the world around him, putting decisions, even those concerning his own life, in the hands of others who have also chosen not to take on any personal responsibility for the consequences of their actions. He cannot make a choice that is not prescribed by some rule or order given to him. In the real world, this ‘passing the buck, avoiding the blame’ mentality probably served to cost the life of Ambassador Chris Stevens and three others in Benghazi, Libya. From the resulting Congressional hearings on the matter, it becomes painfully evident that no one in authority with power to act wanted to be on the hook for a bad decision. The U.S. military and the State Department each waited for the other to make a decision on rescuing the consulate staff, neither wanting to take responsibility for a bad outcome, one which came anyway. Each member of the Government cited rules and regulations that they claim prevented them from taking corrective action before the terrorist raid or taking any action during the raid. Who in the chain of command had authority to authorize a rescue mission? Testimony of witness called to the hearings couldn’t even clarify who’s responsibility it was, the Military or the CIA’s. Not surprisingly, each claimed it was the other’s. Had just one person in authority been willing to put their job on the line, been willing to make the tough call, four lives might have been saved that night. Ayn Rand gave us the cautionary tale of Atlas Shrugged over fifty years ago. 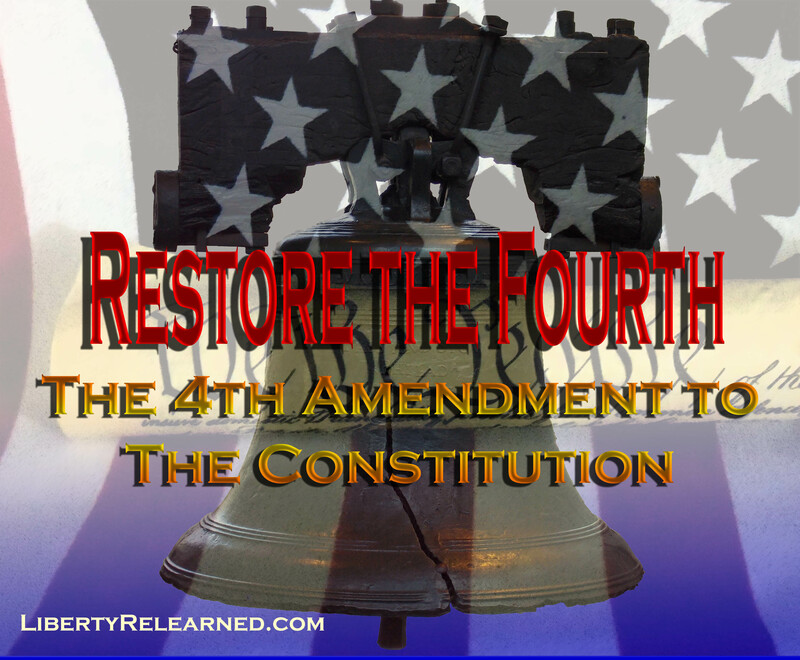 It painted a very explicit picture the problems that could arise when the notion of self-nullification for the “greater good” is made do override our own sense of what is best for us and our loved ones. When the risk-takers of our world are demonized as being self-serving “fat cats”, while those who contribute little or not at all to society expect to receive simply on the basis of greater need, then those in power will inevitably count themselves among the needy. Rules and regulations while necessary should never be for the sole reason of avoiding blame, or as a substitute for on-the-spot decision-making. Anyone wanting to establish policy calling for contributions “from each according to ability to each according to his need,” should be warned that while sounding good, has never actually worked in practice; warned and sternly rebuked. Atlas Shrugged, while a work of fiction, was born of hard reality over fifty years ago, but continues to be as valid now as it was back in 1957, if not more so. 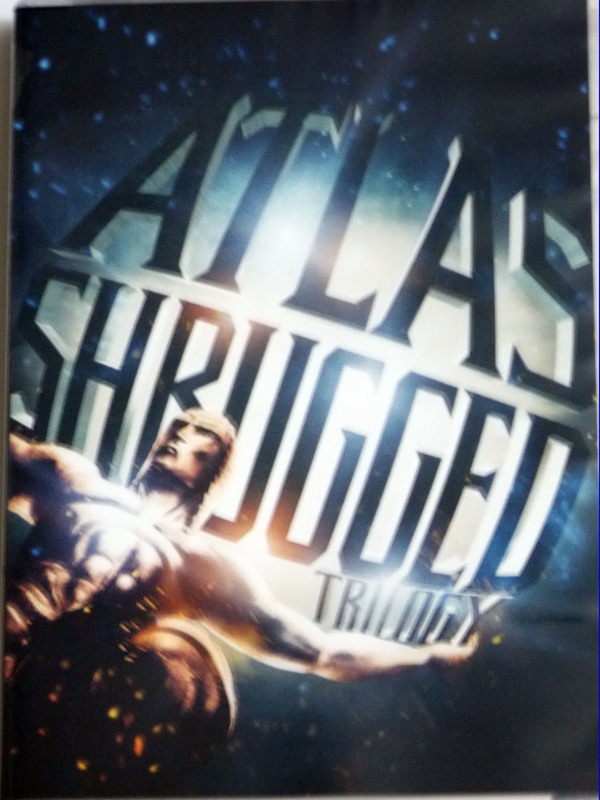 JP Mac’s note: The movie version of Atlas Shrugged Trilogy, 2014 is available on DVD from 20th Century Fox, but the book version (I own the 50th Anniversary Edition from Signet Books, 1992) has a lot of good commentary on the story, on Ayn Rand’s life and philosophy. The book goes much more in-depth than the movie with regards to character and plot development. ← Today, Give Thanks to Those in Uniform.